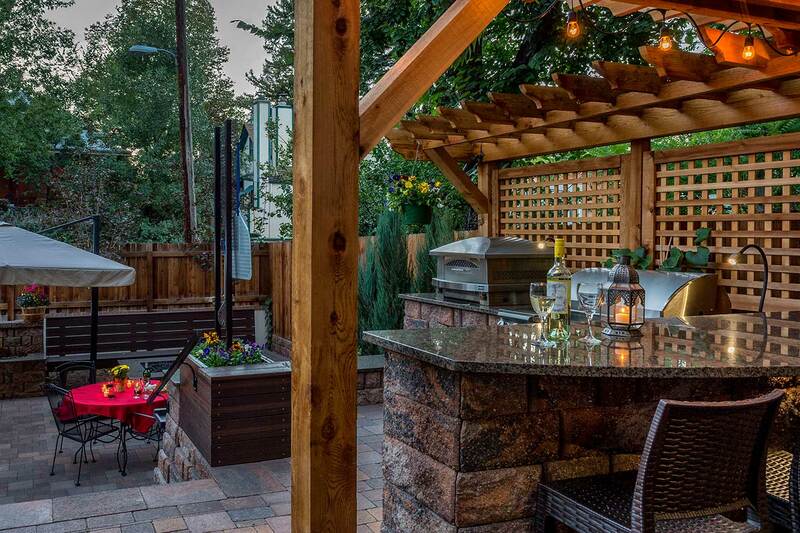 Denver Landscapes created a unique backyard landscape for an estate located on Humboldt Street. 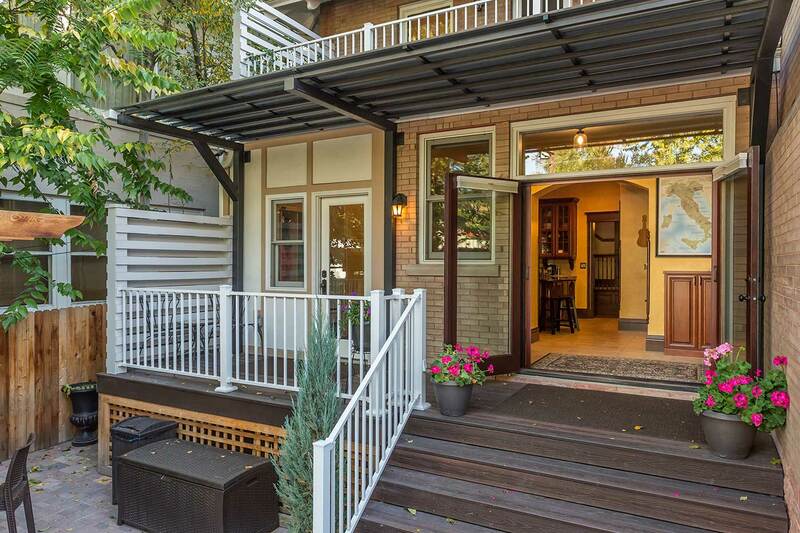 The home is located in the esteemed Humboldt Street Historic District near Cheesman Park and the Denver Botanical Gardens. This highly sought after neighborhood is full of mature trees, classic architectural styles, and meticulous landscapes. 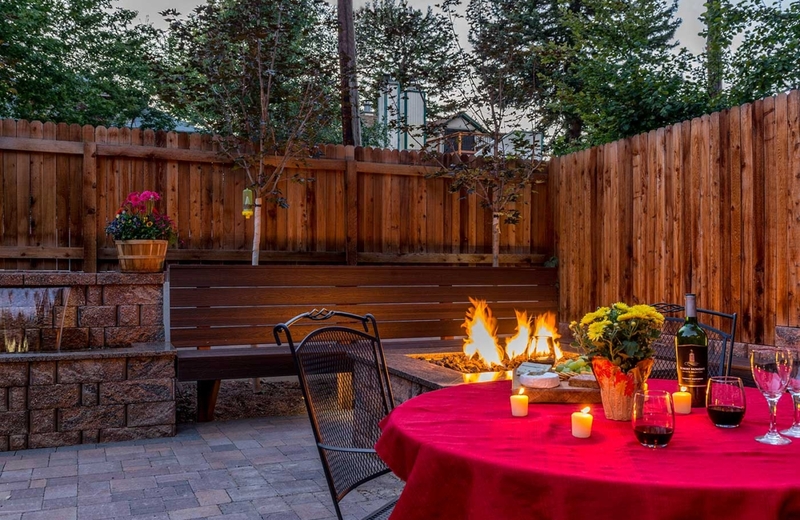 Denver Landscapes took the charm of the home’s surroundings and paired them with the needs of the local homeowners in order to create a functional, beautiful landscape. 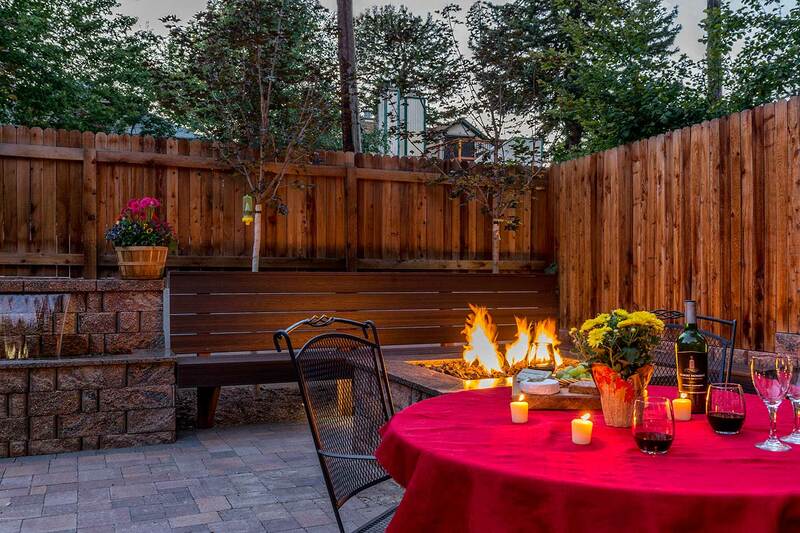 Local Colorado homeowners have put their trust in Denver Landscapes for years. 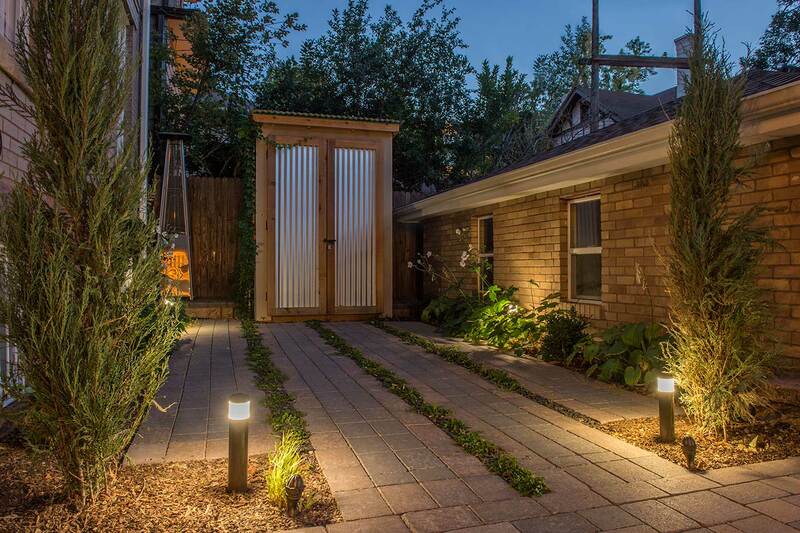 The Humboldt Street estate’s landscape design truly reflects the charm of the historical neighborhood with a modern, functional twist. 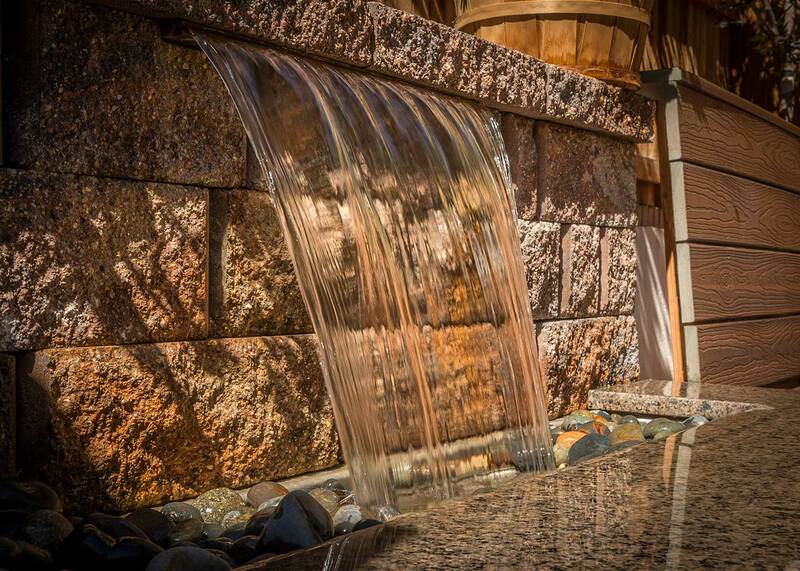 This build displays the creativity of the Denver Landscapes team as well as their reliable maintenance program.